DESIGNED BY RIDERS. WORN BY RIDERS. IGNITION is a gritty, gallery-style event showcasing limited edition moto-inspired t-shirts designed by local riders and printed right here in Minnesota. All of the T-shirts displayed at IGNITION will be available for sale on the night. They will be printed in limited numbers and sizes, so first come first served. The atmosphere will be chill. The beer cold. The food tasty. And the t-shirts sweet. So bring your riding crew, support local designers and help fuel Minnesota's moto habit. 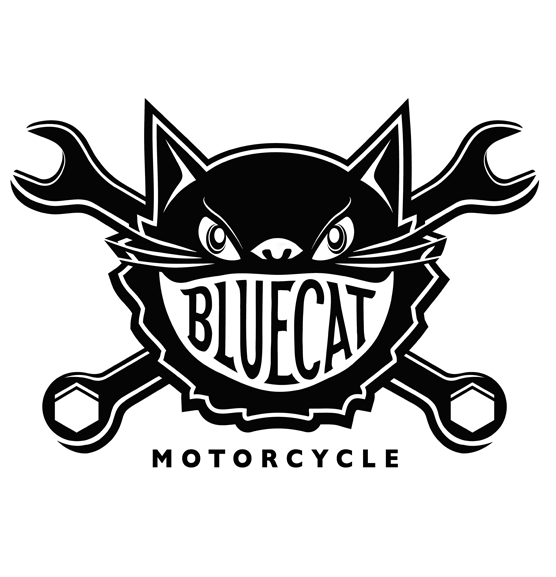 This year IGNITION is being hosted by the good folks at BLUE CAT MOTORCYCLE in St PAUL. 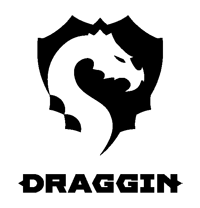 All of the IGNITION designers ride. Some classics. Others, cruisers. Whatever their chosen steed, they know what it means to love the open road and be part of a community that embraces anyone willing to throw their leg over a bike and caution to the wind.